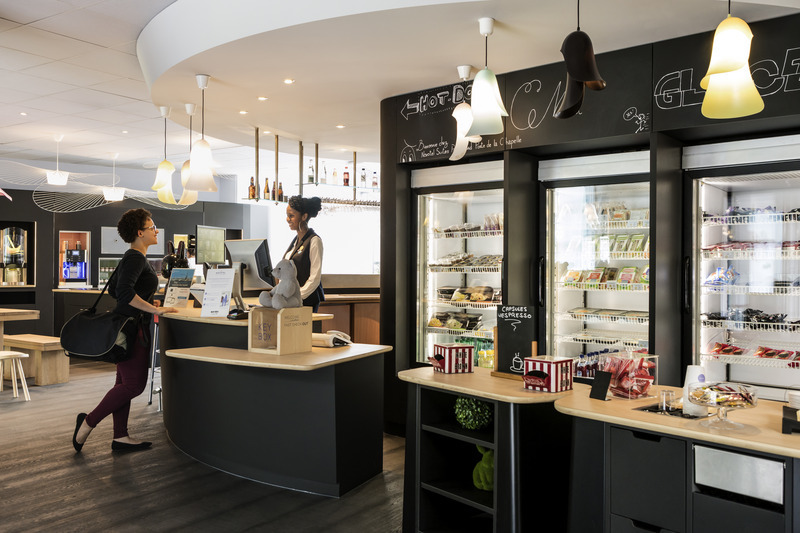 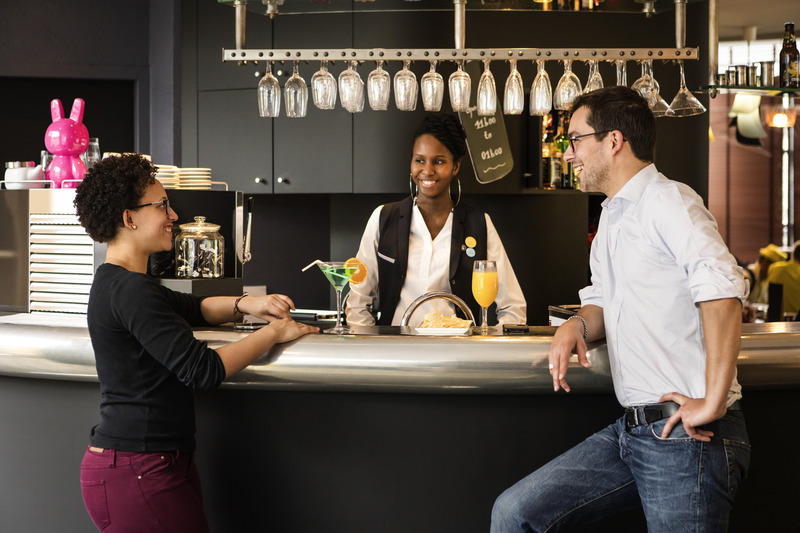 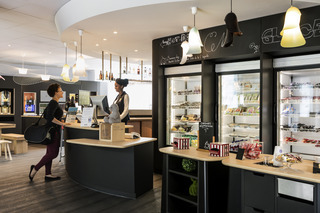 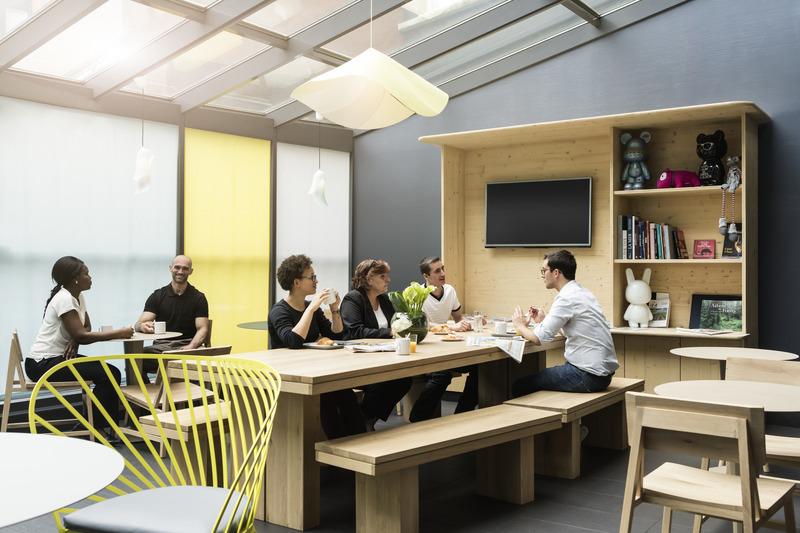 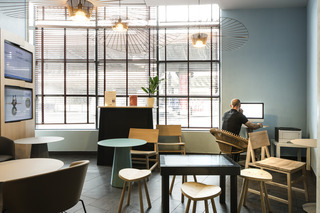 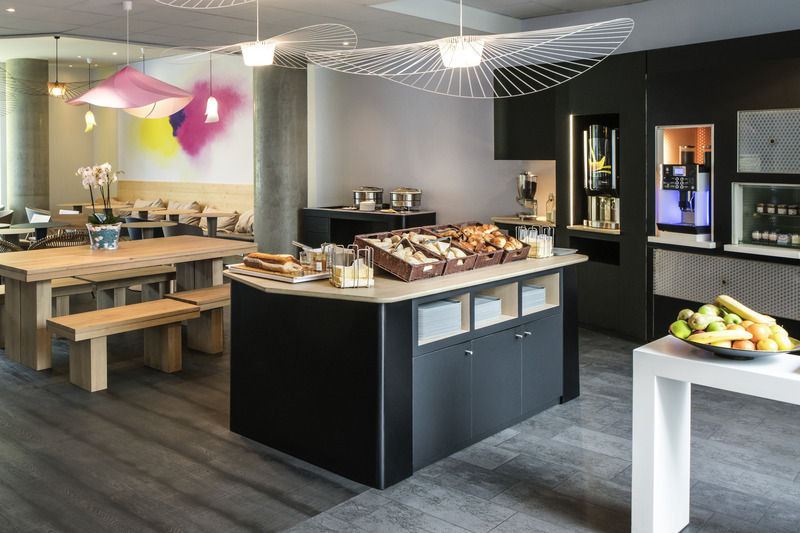 Just 10 minutes from Parc de la Villette and 15 minutes from Montmartre, discover the Novotel Suites Paris Nord 18ème hotel. Located in the 18th arrondissement, 1.9 mi (3 km) from the Gare du Nord train station and the Stade de France, this 4-star hotel boasts spacious and modern Suites measuring 323 sq. 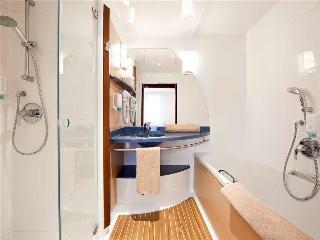 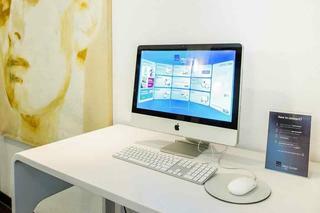 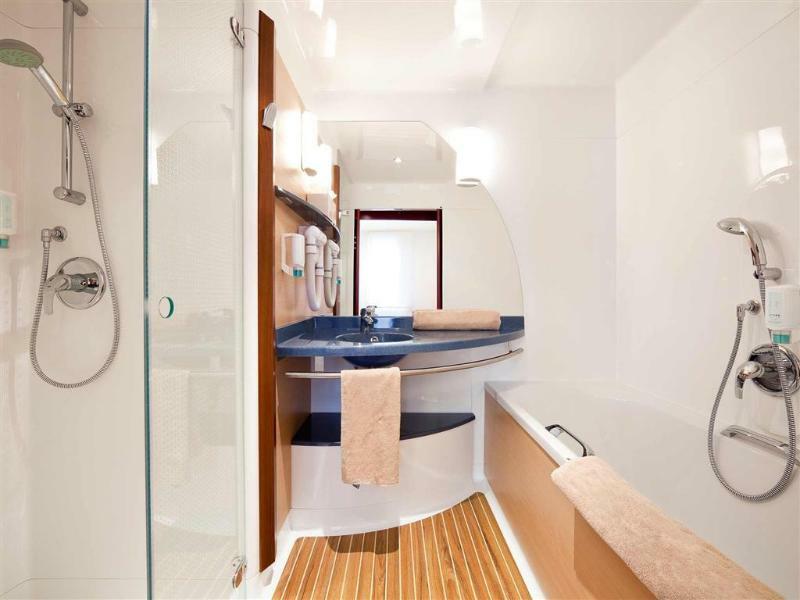 ft. (30 m²) with fiber-optic Internet and free TV package (Canal+). 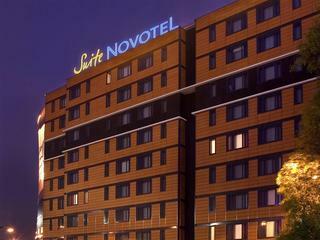 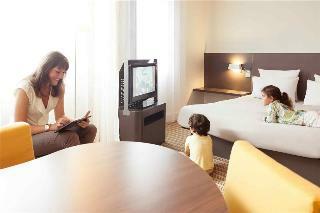 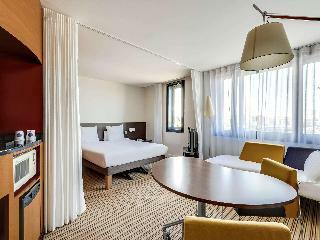 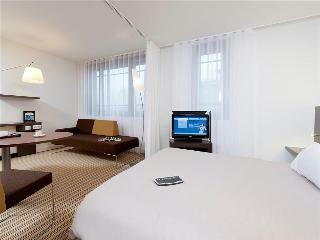 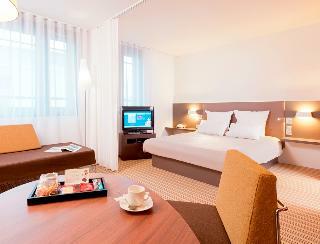 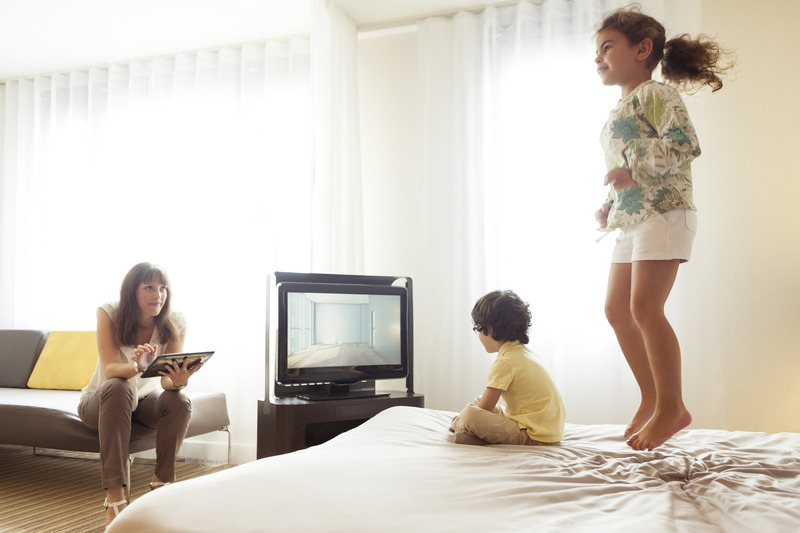 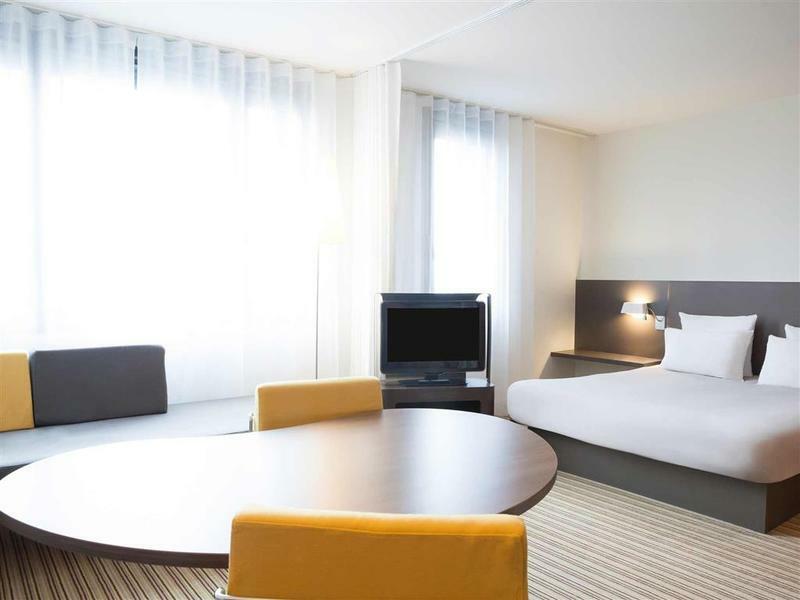 Close to the Villepinte exhibition center and Charles de Gaulle Airport, choose your perfect stay at Novotel Suites.